SWAT teams encounter some of the most varied field conditions and are called upon to do a wide array of tasks. Your uniform needs to be as versatile as you. 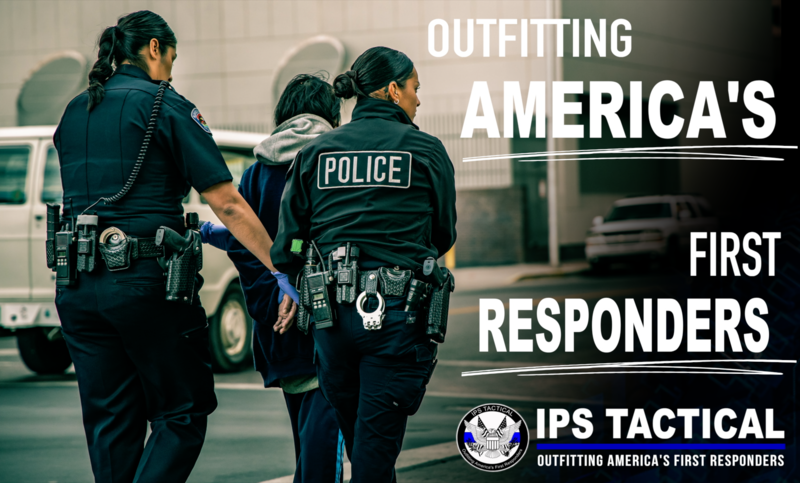 Go Tactical carries quality uniforms that are created for your line of duty and tailored to custom-fit you. We also carry the base layers you need for all-season wear and footwear to provide lasting comfort all day long. At Go Tactical, we only carry brands that offer men’s and women’s cuts, but getting the right size and cut is only part of a good-fitting uniform. We ensures your uniform custom-fits you by providing measurements and in-house alterations. Basic alterations and pressing are completed while you wait, so you leave ready for your next assignment. A full SWAT uniform entails more than pants and shirt. To be fully dressed, you need the right gear, and Go Tactical has it. 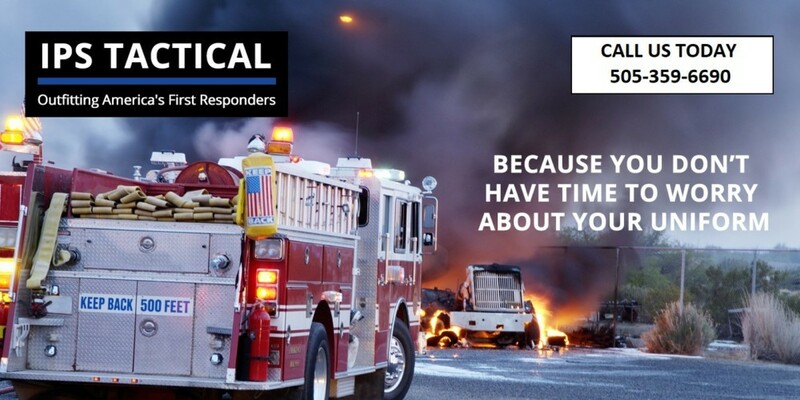 We carry everything you need for the field, and our knowledgeable concierge team can help you find the right brands at the right price point for your needs. 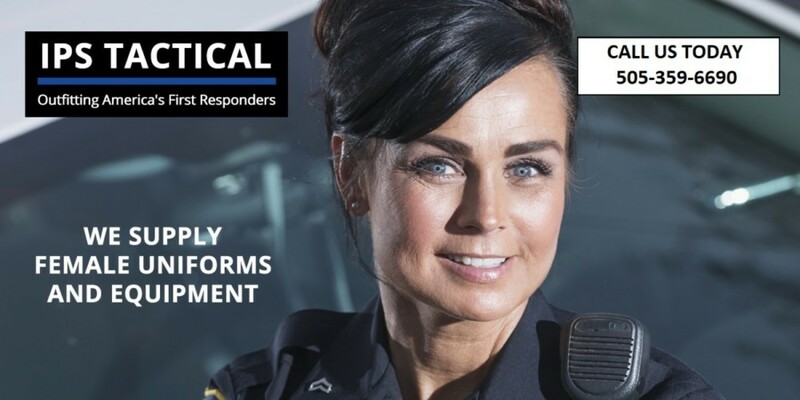 Go Tactical accepts individual and agency pay for SWAT uniforms and gear. Plus, we offer mobile concierge service for SWAT teams outside the greater Albuquerque, NM area. To coordinate service, please contact us. 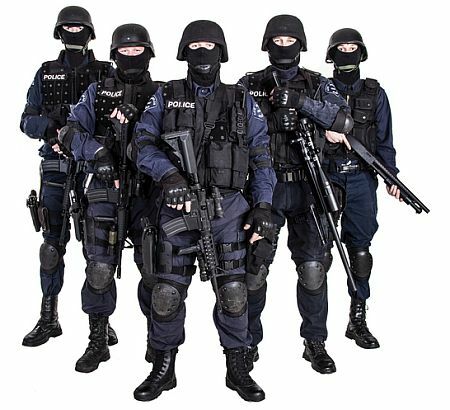 Go Tactical carries complete SWAT uniforms to deliver superior performance and durability. Visit our Albuquerque showroom or shop online and coordinate mobile concierge service.